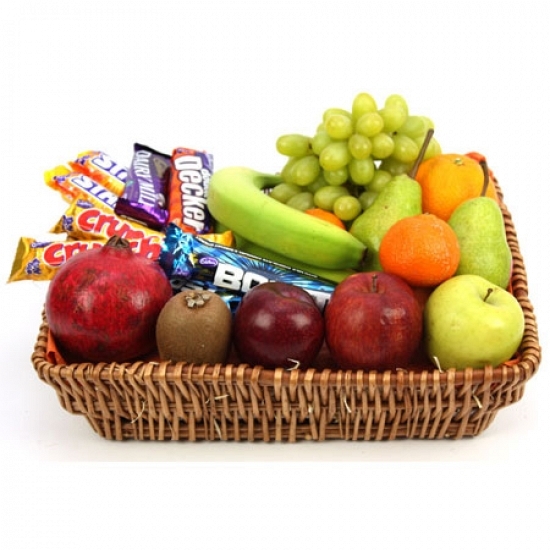 Make this awesome fruits and chocolate basket the reason of smile for your loved one. This Hamper is a perfect gift to send on any occasion. This hamper is joyful to recieve and fun to enjoy and will leave a lasting impression on your loved ones. All our fruits are freshly picked and packed for next day delivery.